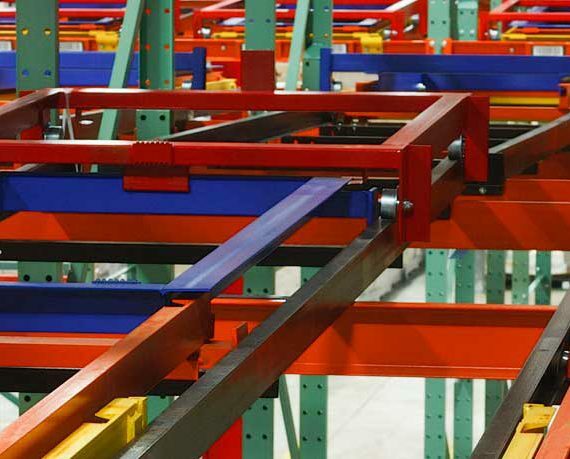 How Do Building Codes Impact Rack Repair? 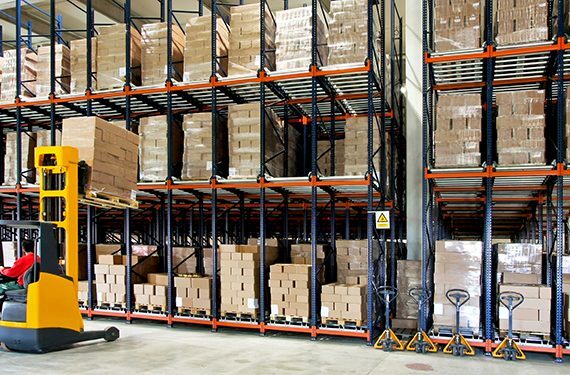 In most municipalities pallet rack installations (as are other building structures) are governed by the 2015 International Building Code (IBC)—developed by the International Code Council and adopted for use as a base code standard by the majority of jurisdictions in the U.S.—references RMI’s ANSI MH16.1-2012: Specification for the Design, Testing and Utilization of Industrial Steel Storage Racks in section 2209.1 as the standard for safe design and installation of steel storage racks. Likewise, the same specification is referenced by the National Fire Protection Association’s NFPA 5000 Building Construction and Safety Code. 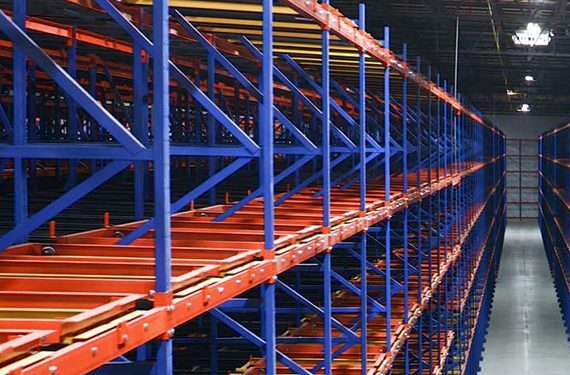 Prior to fixing damaged pallet rack beams or columns, it is essential to engage the services of a qualified, professional engineer to supervise and direct the assessment of the system’s condition, as well as design and oversee the ultimate repair or replacement. 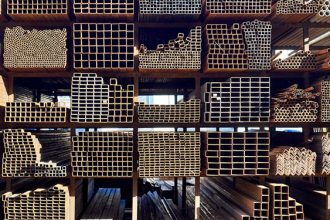 Building codes and standards evolve and improve over time—meaning a rack system installed several years ago may not meet current standards. When repairing an older system, should the work be performed to the codes in place during the original installation, or to current standards? Repair projects with the original stamped and sealed engineering drawings and documentation that do not have any changes likely do not need evaluation under the current RMI/ANSI Specification. 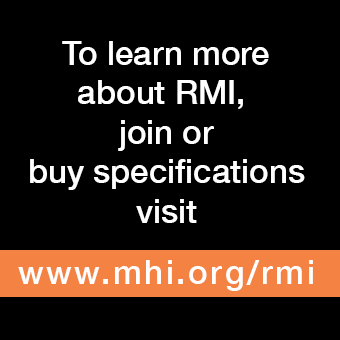 If no calculations or documentation from the original project are available but are now required, the system must be evaluated under the current RMI/ANSI Specification and IBC requirements. 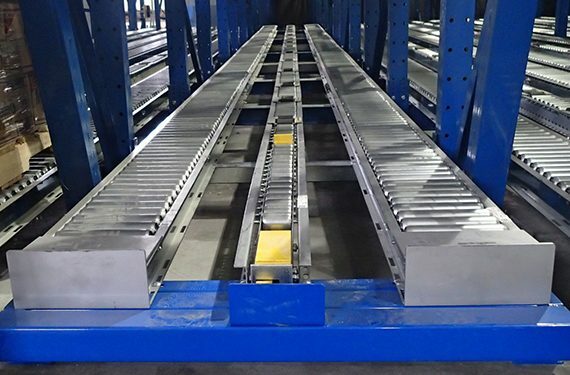 In other words, if the original engineering documentation is available and the system has not been moved or modified, the supervising engineer may elect to evaluate the repair of the system under the original design guidelines and building code standards. If the original engineering documentation is not available, or the system has been moved or relocated, best practice is to evaluate and permit the system to current building code standards. Want more information about rack repair? 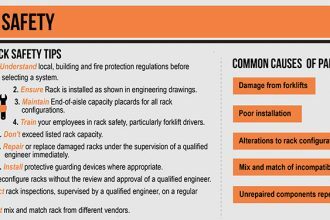 Download RMI’s Guideline for the Assessment and Repair or Replacement of Damaged Rack – Version 1. Why Are Racks Anchored To The Floor?